Caitlin Rother worked for almost twenty years as a newspaper reporter, and the skills she honed along the way certainly paid off. Now a full-time author of non-fiction crime and crime fiction, her books are tightly crafted, believable and rich in detail. 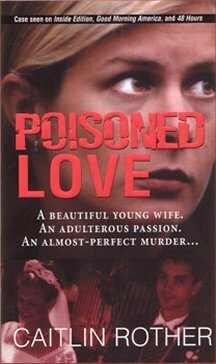 Her breakthrough book was Poisoned Love (Pinnacle, 2005), a riveting true account of the murder case concerning Kristin Rossum, a beautiful blonde toxicologist who took a lover and then murdered her husband with drugs from her lab, trying to pass the death off as a suicide. 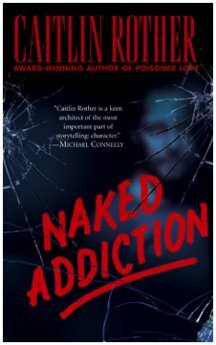 Rother's first novel, Naked Addiction (Dorchester Publishing, 2007), is a gripping mystery in which the author introduces Detective Ken Goode, an undercover narcotics cop who discovers the body of a beautiful young woman near a dumpster and becomes embroiled in a complex homicide investigation and love affair. 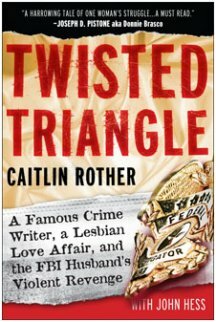 Twisted Triangle, which was released this month, is an exclusive non-fiction account of a story that made headlines all over the country in the mid- to late 1990s. Here is attempted murder, corruption and deception as two married FBI agents, entangled in an abusive relationship and involved in a love triangle with famous author Patricia Cornwell, struggle to sort out their lives. 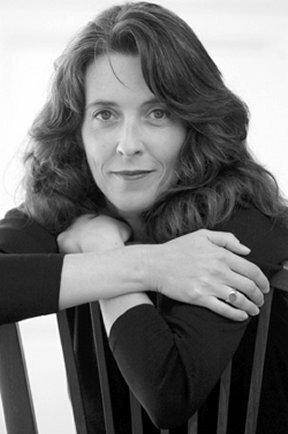 Caitlin Rother has won numerous awards for her journalism, including a nomination for a Pulitzer Prize in 1998 by The San Diego Union-Tribune for her story on the bizarre suicide of a young man in San Diego County. For further information on the author, her writing career and her books, visit here. In this recent interview with the author, she generously shares her experience and thoughts on writing and her plans for the future. BOOKTHINK: Caitlin, when did you decide that writing was important to you? ROTHER: My father was an English professor and both my parents have Ph.D.'s in English, so I was brought up with writing in the house. The walls were lined with books. When I was little, my father showed me a book by Dylan Thomas (he doesn't remember this, but I do), and he pointed out the dedication, which said, "To Caitlin." I thought that was pretty cool, to see my name in print! I've always liked to write, even as a child. I remember writing a book about a family of mice as a project for my first-grade class. We had to bring some fabric from home and make our own little hardcover books. Apparently I killed off the mother of the family of mice in my story and my mother was quite concerned about that! She thought I must be angry at her, but I guess I've always thought there's no story that's worth anything unless someone dies. BOOKTHINK: Ah-ha - good lead-in for my next question: Why did you gravitate toward crime writing? ROTHER: The funny thing is, in my journalism world, I've mostly written about government and politics. 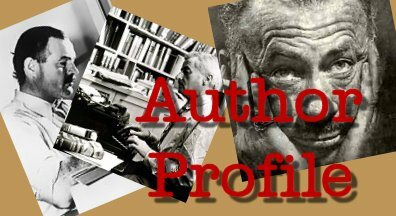 ROTHER: Well, you know, I finally got so sick of the spinning and the lying I just decided I'd rather write about murderers. When I started out as a reporter, I was in Washington, D.C. and I was covering government and legislation. When I later got a job covering small cities and towns in Massachusetts, it gave me a chance to write about a lot of things, including crime. In the beginning I wrote mostly about government; then as I grew as a journalist, I developed my investigative reporting skills. I was writing up to four stories a day back in the late 80's in Northampton, Massachusetts while working for the Springfield Union-News. I was feeling kind of burnt out. So I started taking a writing workshop and found a whole new world opening up for me. I thought to myself, "What kind of novels could I write that I would enjoy and that would actually sell?" And that's when I started gravitating toward mysteries. I've always wanted to write something more literary, so maybe I'll try that at some point, but because of what journalism does to your brain by having to simplify everything - you use such short words and write quickly - I think it takes more discipline to think and use metaphors and images. With commercial fiction the stories are usually more plot-driven, but I try to develop my characters as well.